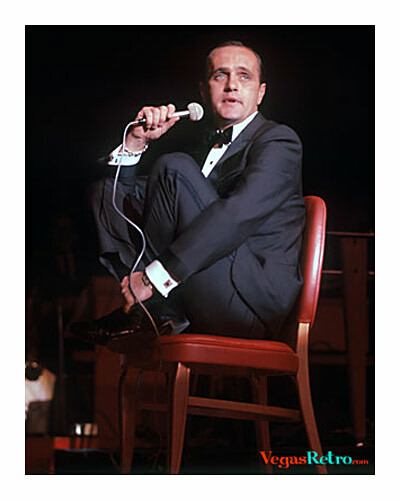 Bob Newhart found a home on stage in Las Vegas, where they loved him from the first moment of his debut in the Congo Room at the Sahara Hotel in 1963. The comedian played the strip for years, appearing at the Frontier, Caesars Palace, Desert Inn, Frontier, Riviera and the Golden Nugget. You can hesr some of Newhart's own thoughts on old Vegas in this Review Journal interview.